Photographs by Philip Perkis. Foreword by Max Kozloff. Quantuck Lane Press, New York, USA, 2008. 264 pp., 125 duotone illustrations, 10x11". 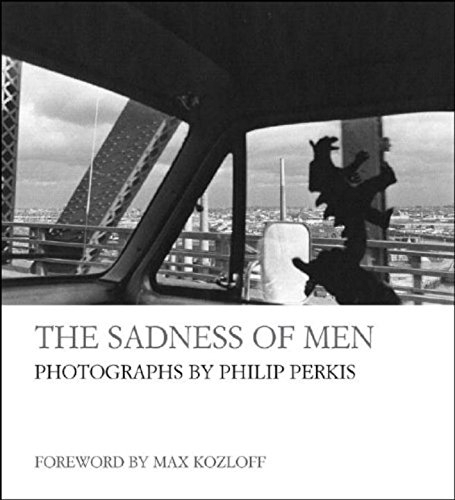 Philip Perkis is one of the most widely respected American photographers, yet his work is little known outside of professional circles. 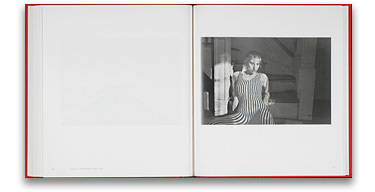 In this fifty-year retrospective, and first published collection, his inimitable vision is brought to the public. With a gift for capturing moments of heartbreaking honesty and unparalleled beauty, he presents a world on the brink of transcendence. Taken in the most humble circumstances—snapped from the driver’s seat or taken at home—these images are so much more than the sum of their parts. The electric fury of barking dogs in the streets of Mexico, the white stillness of Israel, and the silence of a sleeping mother, carry within them complexities of gray, of raw emotion and metaphor. These images are the gift of a master observer with an eye tuned to the almost imperceptible miracles of everyday life. They are not one-line gags or jaded images of the poor or suffering, rather they are evocative explorations of the lovely sadness of life and the wild, sweet rhythms of the world.